Continue studies related to chocolate consumption and the benefits it would bring: the Brown University conducted a study review of 19 clinical researches to evaluate the benefits of chocolate effects on our health. How did the study? 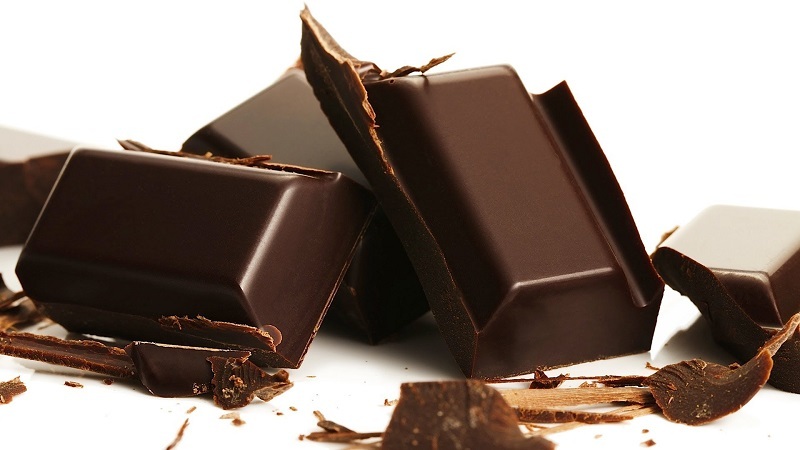 The researchers examined a sample of 1131 subjects who consumed the cocoa flavanols. Right on the consumption of these substances, of which dark chocolate is particularly rich, the research focused. What emerged is that subjects who consumed less flavanols experienced a reduction of systemic inflammation levels, insulin resistance. As well as of dyslipidemia, or blood lipids, such as triglycerides. This reduction, although that occurred to a small extent, however it results particularly relevant and significant from a statistical point of view. What does this mean? All these factors (dyslipidemia, insulin resistance and inflammation) are risk factors for the development of various diseases, from heart ones, obesity, diabetes. How to consume soybeans? And for what benefits? Next story What is really going on with your skin in an airplane?